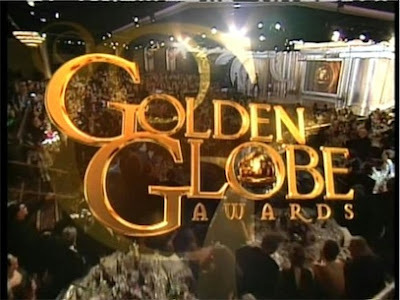 For South Philly Review, I've predicted the winners of tomorrow night's Golden Globe Awards, all so you don't have to. Will it be Davis or Streep? Clooney or Pitt? Dujardin or Gosling? Okay, the last one isn't a contest, but humor the pairing anyway. For complete predictions in all the film categories, CLICK HERE.